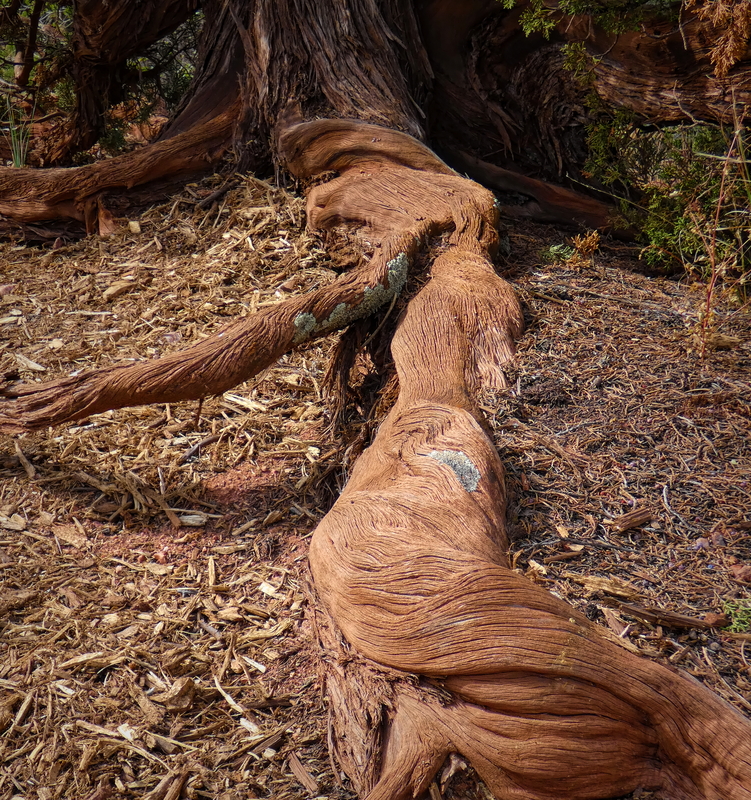 I love the texture of the tree roots. 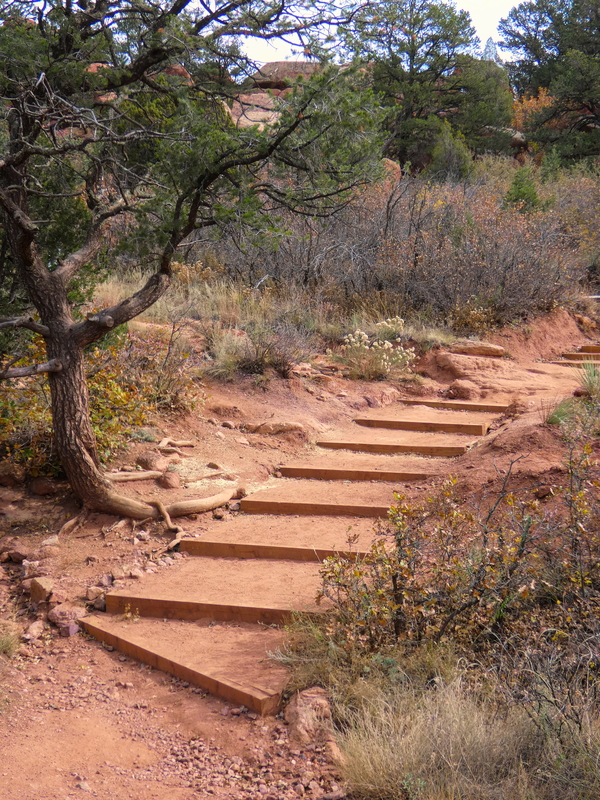 There were many trees with exposed roots along the rocky trails. 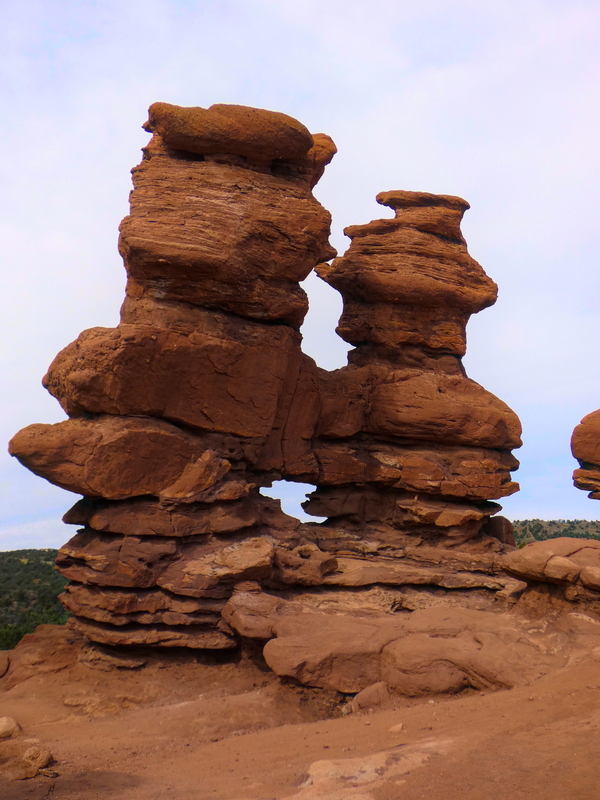 This is a panoramic shot from the trail on our way to the Siamese Twins formation. 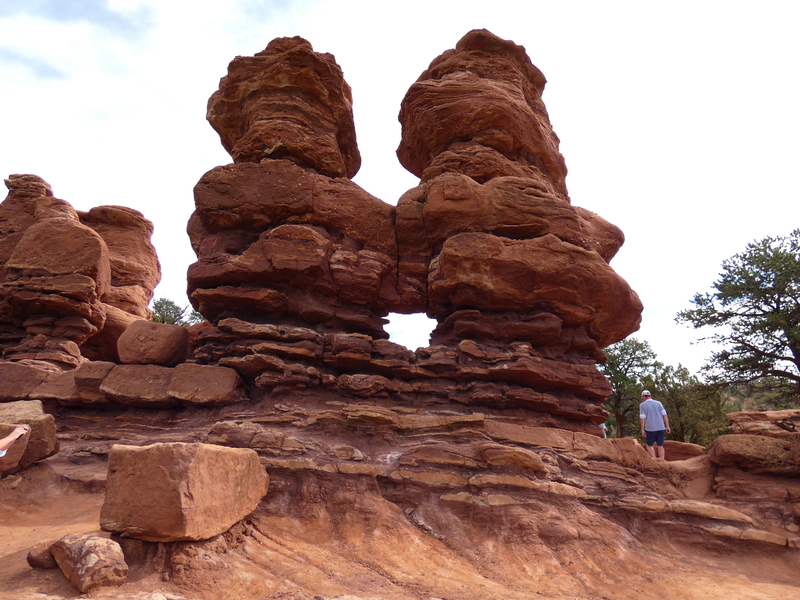 Coming up to the Siamese Twin rock formation. 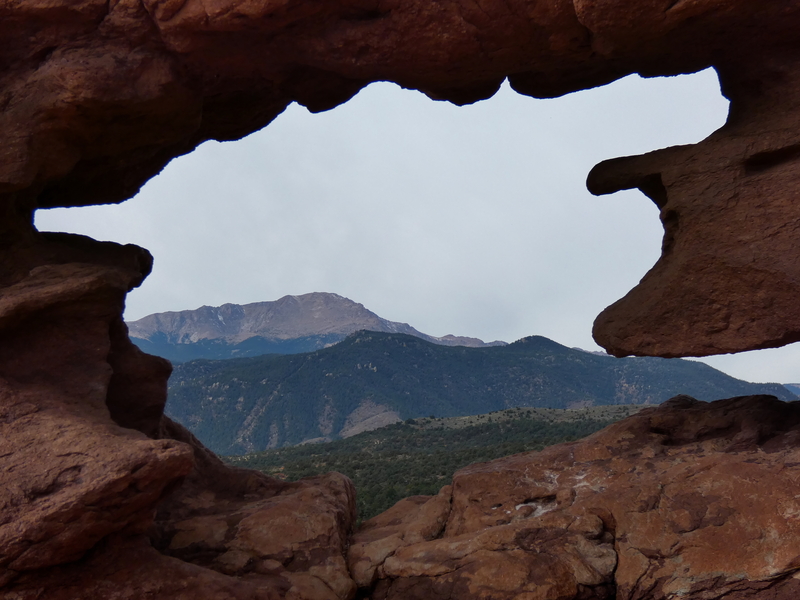 Window looking towards Pikes Peak. 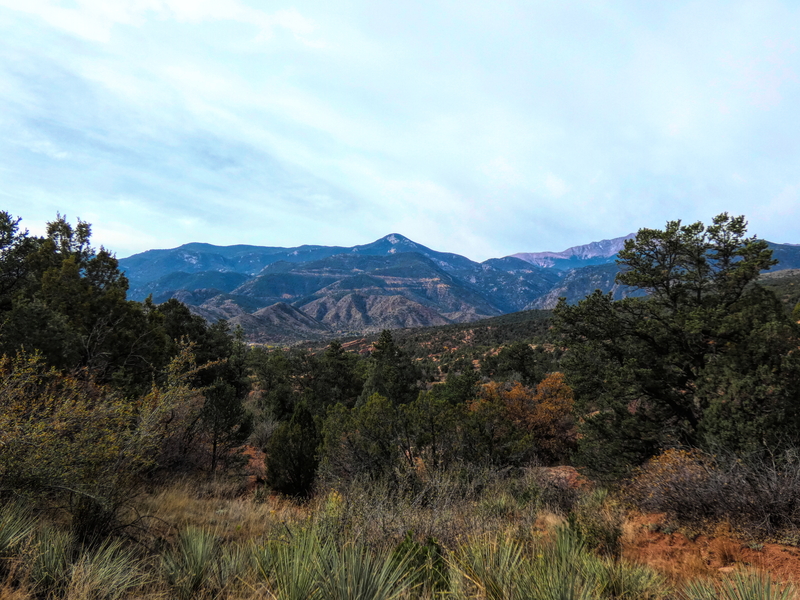 Gorgeous views from the trails. 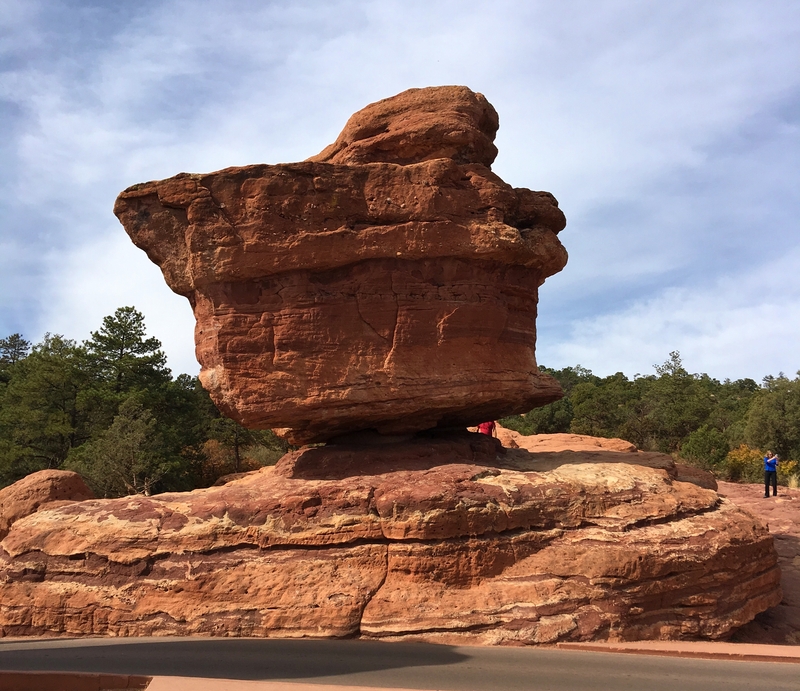 As you can tell, I loved this day trip to the Garden of the Gods. There was so much more there to explore and I would love to come back. I hope you have enjoyed visiting the park with me.